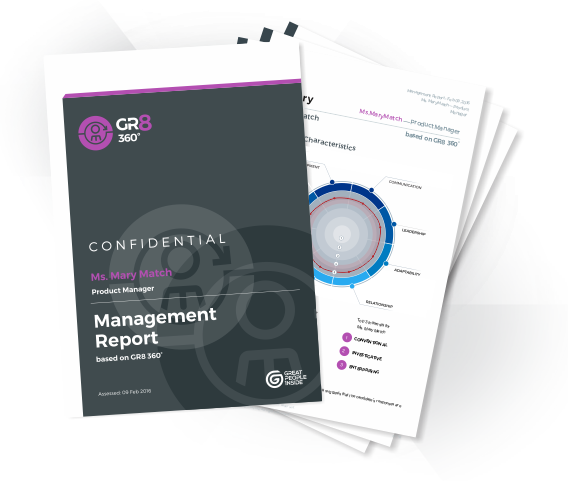 Being able to properly assess management skills is extremely important when it comes to identifying the main drivers behind your company’s performance. Our 360° assessment analyses management behaviours to see how managers interact with their teams and how they adapt to new market conditions. Here you’ll find over 50 managerial skills and competencies, along with suggestions for future improvement and development.